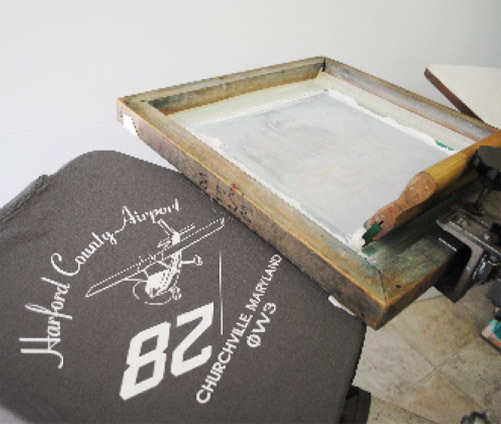 Art Related Technologies, Inc. is a family owned custom screen printing and embroidery company offering printed apparel, promotional products and embroidery for over 30 years. Our mission here at Art Related Technologies, Inc. is to provide a personal experience by building a relationship with our customers. 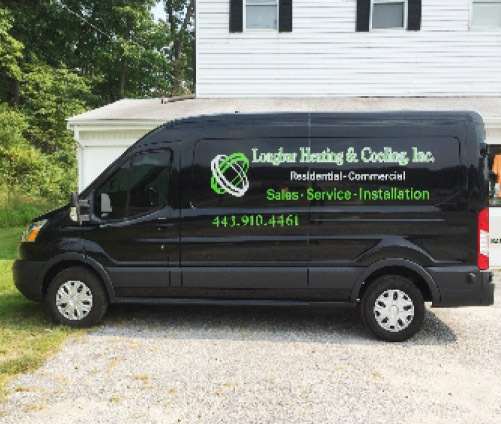 A locally owned and operated business, we work closely with our customers to guarantee satisfaction and long-term support. We take great pride in offering quality products at better prices than the big internet stores. Our award winning design department can work with you to create a professional new design or transform your logo for the final printing process. 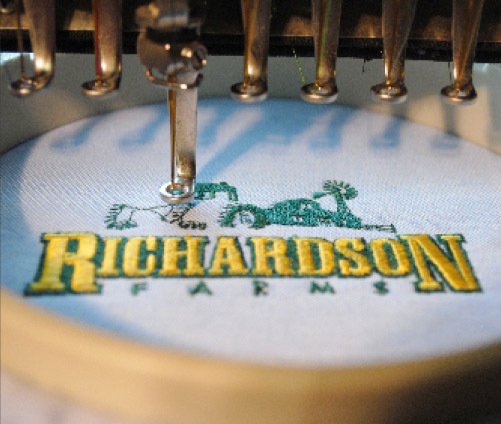 Combining the latest technology with an experienced design and production staff makes the entire process a simple one. 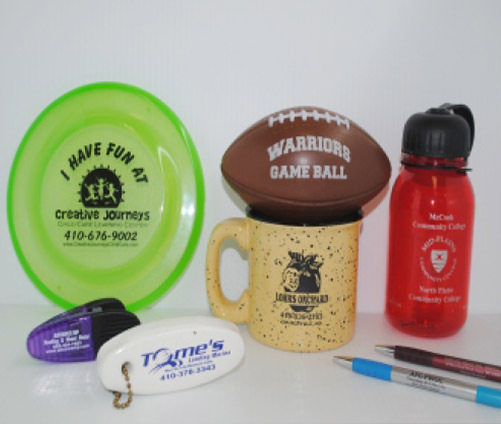 You don’t have to worry about leaving your ideas in the hands of an inexperienced screen printing / embroidery company when you decide to work with the professionals at Art Related Technologies, Inc.